In the last few months we have been hearing a lot about HTC’s plans to recapture the success the company had previously seen with regards of sales of smartphone devices. The company got the ball rolling late last year with the launch of a couple of 5-inch smartphones, and now thoughts have been turning to a device going under the codename of HTC M7 that is being tipped for release in Europe before the US. With have seen a number of images and videos appearing that are supposedly of the HTC M7, and the company has announced two press events to be held in London and New York, which will take place at the same time on February 19th. It is widely believed that the company will be staging the events to showcase the HTC M7 or whatever the name of the device turns out to be. Now though new rumours are suggesting the handset will become available in the UK and Europe on March 8th, but the sources didn’t provide which carriers will be stocking the handset. It is believed that the US market will get the handset at some point after this date but exactly when is not known. The source is also claiming the device will be available in another colour option besides the black that has been seen in the various leaks so far, and the other option will be a silver/white offering. The images that have been seen so far don’t seem to back this rumour up unless it has a silver or aluminium casing with a white bezel around the screen. To recap the HTC M7 is rumoured to feature a 4.7-inch Full HD touchscreen display with a quad core processor clocked at 1.7GHz under the hood. This will be paired with 2GB of RAM and there is thought to be a thirteen megapixel camera on the back, and is expected to launch running Android Jelly Bean. Via: HTC Source. 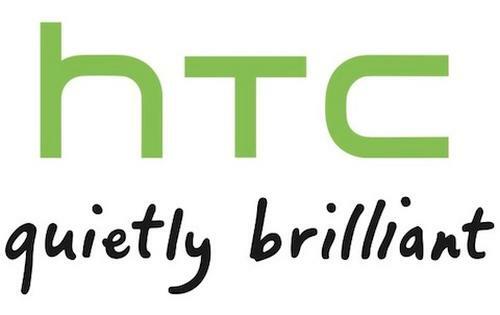 Will you be keeping an eye out for the HTC M7?